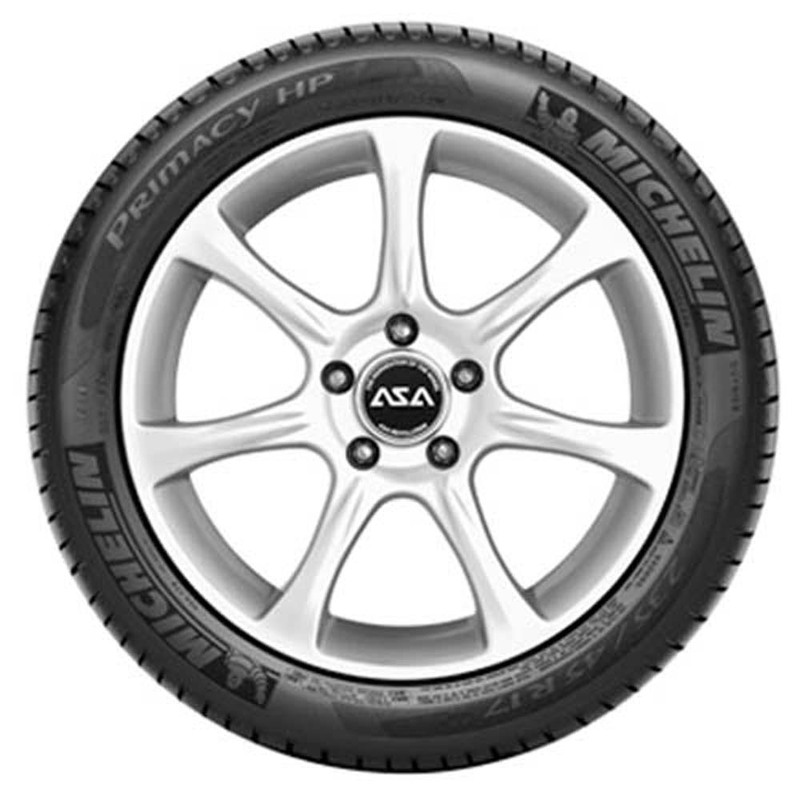 The Michelin Primacy HP is a summer tire line designed for high performance touring applicationsA European handling profile, featuring a rounder shoulder, is designed to provide progressive, predictable cornering, letting you push your vehicle to the edges of its performance capabilities. 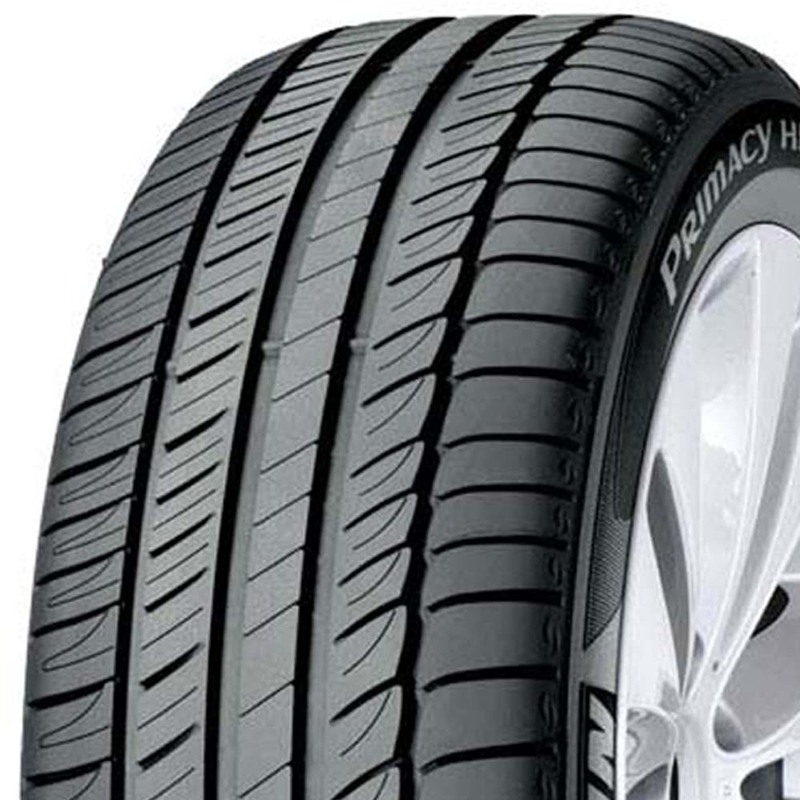 <p>The Elasto Sport Compound on Primacy HP tires allows for stopping distances up to 5% shorter on wet road surfaces. 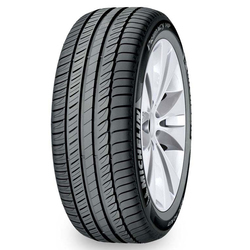 <p>This revolutionary compound also provides increased handling in wet conditions for better overall performance. 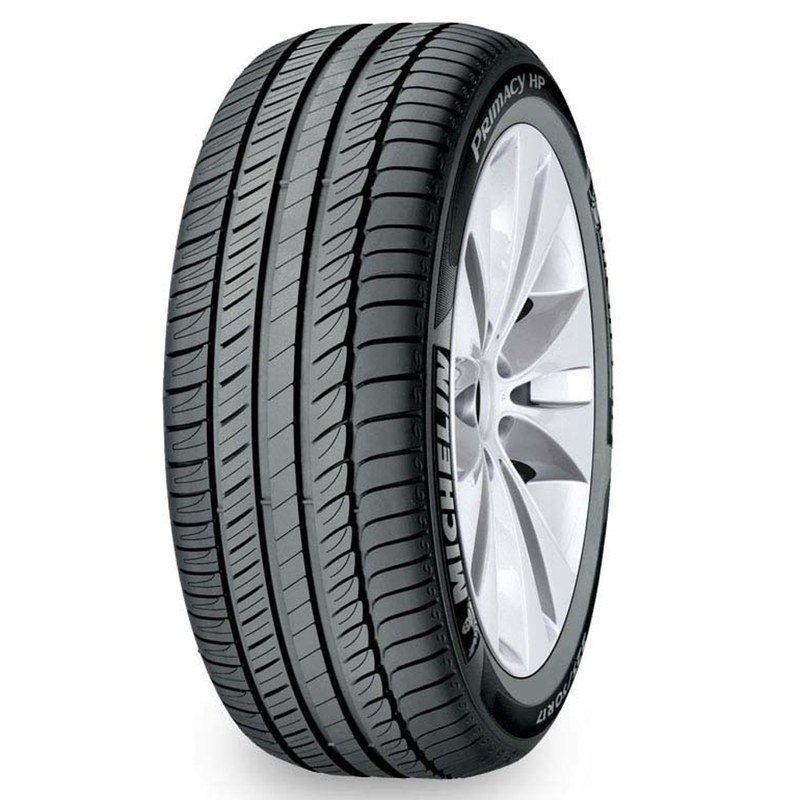 <p>The MICHELIN GREEN X label guarantees a level of energy efficiency among the highest in the market and reduced CO2 emission while maintaining all the legendary Michelin advantages of long wear, safety, and other performances.